Happy Friday! This week has flown by which I didn’t think it would considering it was the first week back to school after Christmas break. There were some tears and tired kids but we made it through Monday and the rest of the days just hummed right along. In my attempt to leave “no session left behind” 😉 I’ve found another from the fall 0f 2014 that got lost in the shuffle. 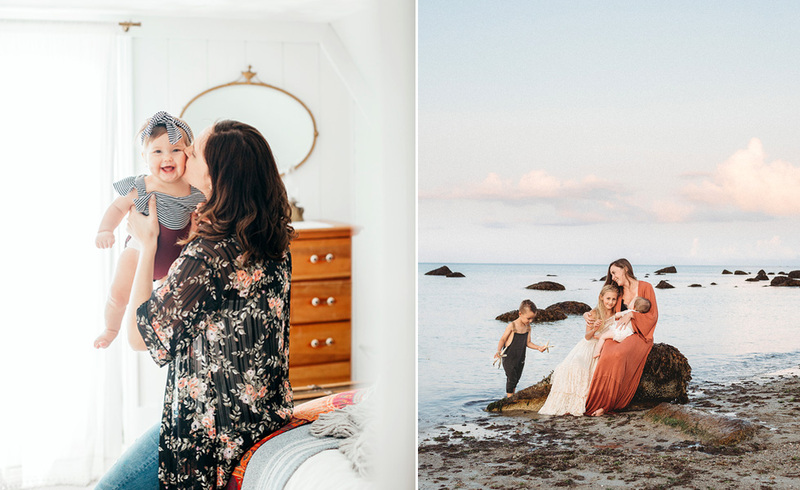 I’ve photographed this family since their oldest was a baby–she, like the one posted in Finley & Family, just has that special something where we really connected. All three children are absolutely beautiful with such striking eyes and different personalities. This is an example of a very quick shoot in very cold weather. 40 minutes tops and just simplicity at it’s best. Just shows you that you don’t always need all the bells and whistles or a lot of time to create beautiful images. 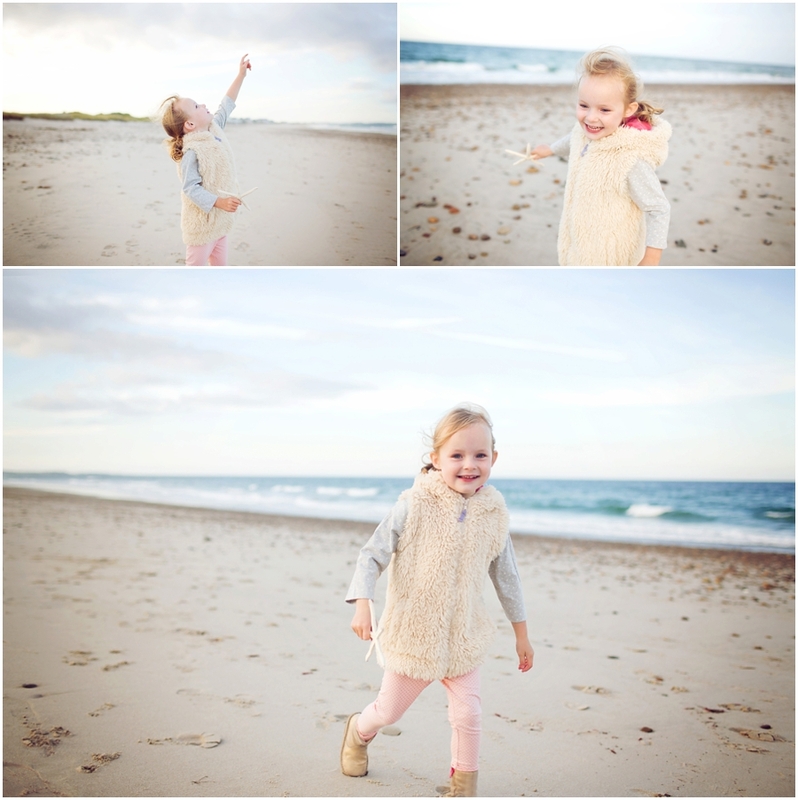 Aly - Such beautiful portraits! I LOVE the one of the girls jumping SO much!